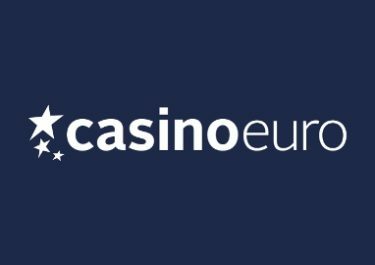 Casino Euro – Be one in a million! 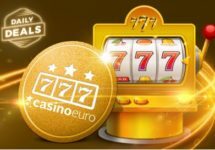 Win up to 5,000 Free Spins on Multifruit 81! 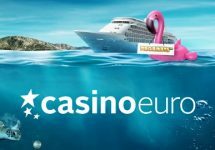 Gigantic promotion for BML Group casinos Betsafe, Betsson, Casino Euro, NordicBet and Mr. Smith from 5th to 11th June 2017. A tremendous amount of 1 Million Free Spins will be given away to 68,404 winning tickets in five separate prize draws. Anything from 10 to a massive 1,000 Free Spins on a selection of Play’n GO slots can be won in each of the daily raffles. 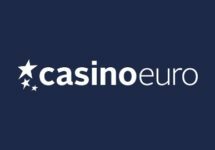 Not yet on a collecting tickets for the prize draws at Casino Euro? Then sign-up now to claim their generous 100% Welcome Bonus, up to €150! Take part in this unprecedented promotion at Casino Euro and other BML Group casinos that will see an inter-galactic 1 Million Free Spins going to 10,000’s of lucky winners. The campaign is divided into 5 separate prize draws, one on each weekday and the last one after the weekend. The first four will have a 125,000 FS pool while the last one comes in at a staggering 500,000 FS, valued at €0.20 each. Earning raffle tickets: Get 1 ticket for every €10 wagered on Gemix, Super Flip, Piggy Bank, Book of Dead or Multifruit 81. Players can earn an unlimited amount of daily tickets but they are only valid for the next draw. Tickets for following raffles need to be earned again. This is a BML group promotion and is not exclusive to players at Casino Euro. Only one prize will be awarded per player, per day. Tickets accumulated only apply to the following raffle and cannot be carried over. Prizes will be credited shortly after the prize draws, latest 18:00 CET. FS winnings need to be wagered 15x within five days subject to the bonus terms and conditions.